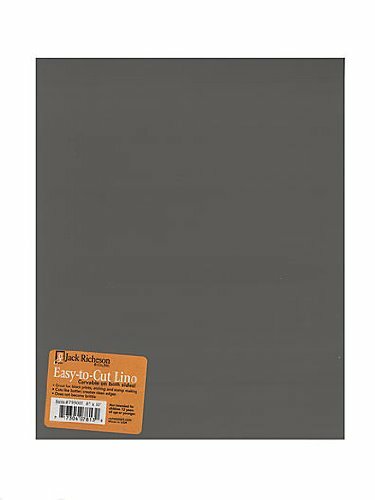 This innovative material in battleship gray can be worked with traditional lino tools leaving beautiful clean edges. It works well with curved cut lines and tight corners, and the entire surface stays workable longer than traditional linoleum. Sold as PACK OF 2.